Tell University of Alabama to revise its speech policies by filling out this form. UA police approached students handing out pro-choice flyers and ordered them to stop, warning them that without a grounds use permit they were subject to arrest for their activity. In case Torch readers wanted more examples of the value of a free student press on college and university campuses, recent columns in student newspapers at the University of Alabama (UA) and the University of Vermont (UVM) fit the bill. 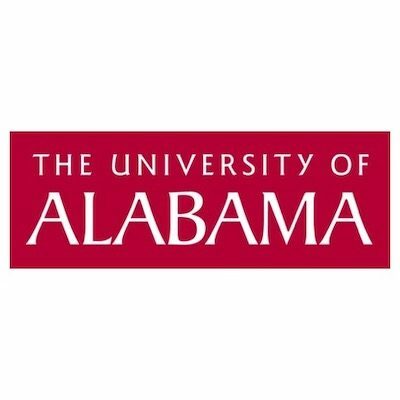 Last week I reported on the University of Alabama’s (UA’s) removal of a pro-life poster from a hallway display case that the student group Bama Students for Life (BSFL) had reserved in advance. A school administrator told BSFL President Claire Chretien that the display had been removed because the school received complaints that some of the pictures included were too graphic.